Are you able to prove your Contact Centre ROI? If you don’t know how to measure and sort calls of different types, you end up with insufficient information about both your customers and the services you provide. Sometimes, managing these complex and competing goals strictly in- house may be too much to handle. When that becomes apparent, it may be wise to consider a third- party contact centre support service. To get the stats you need to improve client service and simultaneously provide the ROI evidence needed to keep shareholders and management happy, you need accurate, actionable information. 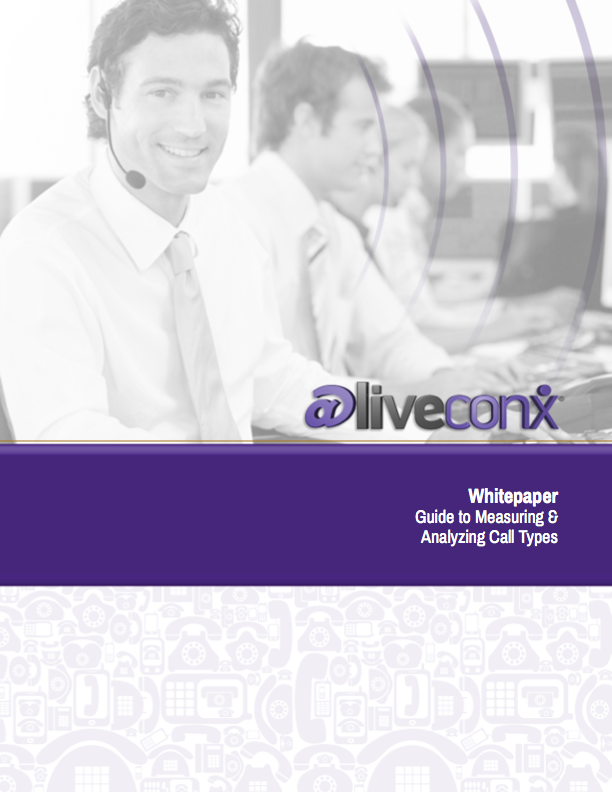 If you know it's time for a change but aren't sure where to begin, download this FREE whitepaper to learn how to measure and analyze call types that will help you prove your contact centre ROI.